Modern interior doors are essential components of stunning interior design. 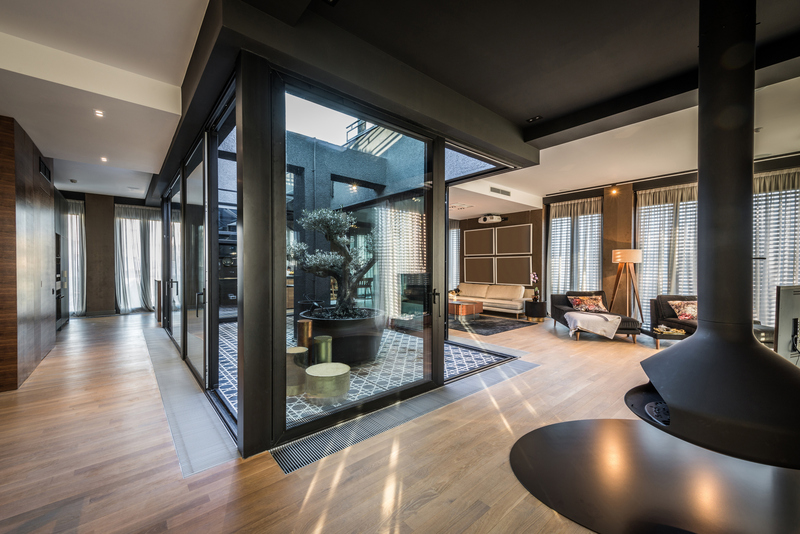 Whether used to complement or to be a stand alone statement, our bespoke modern interior doors can be the ideal solution for your luxury residential project. 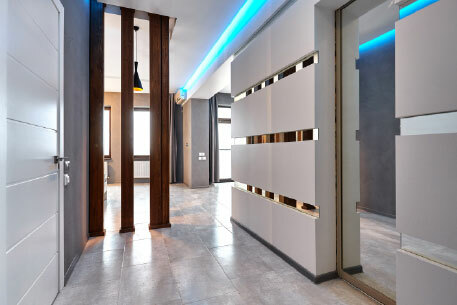 Door systems that combine our innovative glass designs and technology are becoming one of the most attractive options to both home-owners and interior designers alike, with luxurious aesthetics now being a significant part of interior design within the high-end residential market. 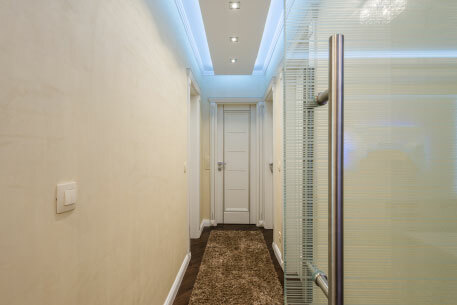 At Glass Design and Build London, we offer incredible bespoke designs and are able to create and implement exclusive and unique contemporary door ideas and systems, for example – laminated silk, gold foil mesh and even leather mosaic tiling to create that ultimate interior design finish. Also we have, our new and bespoke, exclusive laser-cut leather patterns incorporating LED lighting, laminated within the glass units and door panels for that visually superior statement. 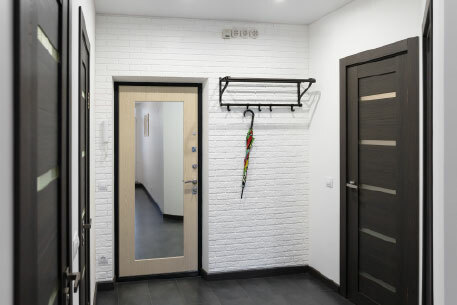 Later in 2018 we will be launching our Secret and Invisible door system that can be incorporated into walls and can be fully automated without any fittings or mechanism seen – Without the knowledge of a door being present. To see how our dedicated design team can best assist and enhance your project with our knowledge, products and expertise, please call us on 0207 074 8989, or email us through our contact page.